The Page 99 Test: Julia L. Mickenberg's "American Girls in Red Russia"
Julia L. Mickenberg's "American Girls in Red Russia"
Julia L. Mickenberg is Associate Professor of American Studies and the Acting Director of the Center for Russian, East European, and Eurasian Studies at the University of Texas at Austin. She is the author of the award-winning book, Learning from the Left: Children’s Literature, the Cold War, and Radical Politics in the United States and co-editor of Tales for Little Rebels: A Collection of Radical Children’s Literature. 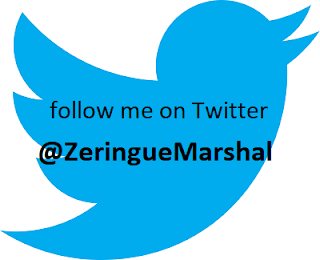 She teaches courses on American radicalism, women’s history, children’s literature, higher education, and cultural history. Thanks to intervention from the AFSC office in Philadelphia, Smith’s passport application was finally approved on the condition that she promise not to take part in any political activities. Smith found this stipulation “perfectly absurd and unjustifiable,” but concluded that since she had “no intention or wish to take part in any political activities,” she might as well promise. Smith also revised her application to the AFSC, clarifying that although she had originally been in sympathy with the Bolsheviks, because of their violent methods, she no longer was. But she still contended that Russians ought to be able to “work out their own destiny without interference” and ought to be given aid in order to recover from the famine. Arriving in Russia in March 1922, Smith was stationed in Sorochinskoye, on the eastern edge of Buzuluk, as a district supervisor in the food distribution program. She remained for about seven months before moving to Gamaleyevka, a small village about 115 miles east of Kiev. The entire crop of millet had been destroyed by drought, along with most of the wheat, barley, and rye. There were reports of cannibalism the winter she arrived, and Smith was told that none of the villages in the region would survive the following winter without significant aid. Page 99 doesn’t provide a sense of the book’s scope, but it does suggest the writing style, and (if you were to check the footnotes) the kinds of sources the book employs. Page 99 is part of a chapter called “Child Savers and Child Saviors,” pointing toward the way (starving) children in Russia represented the tragedy of promises unfulfilled and (when healthy) hope for socialism’s future. This page takes the reader into a discussion of Jessica Smith, a socialist and former activist with the National Woman’s Party (the more confrontational of the two leading suffrage groups in the United States), who had also been involved with an effort launched by former suffragists—basically immediately after they gained the vote—to end the allied blockade of Soviet Russia, which was instituted after the Bolsheviks made a separate peace with Germany in the midst of World War I. Smith was one of several women who volunteered with the American Friends Service Committee (AFSC) to get into Russia at a time when most other routes were closed. Although the American Relief Administration, which took charge of all US relief operations in Russia when it intervened in response to the devastating famine that began in 1921, did not normally allow women on the ground, it made an exception for the AFSC, which already had women in Russia helping children suffering from the effects of war and famine. And because they did not employ a political litmus test to its volunteers, they attracted many radical women seeking a way into Russia. Smith, who (as we read here) became director of the AFSC’s publicity operations in Russia, would go on to have a long career with the American Communist Party, in a sense still doing Russia-related work, editing magazines like Soviet Russia Today and New World Review. The book treats a range of women, operating in different contexts, but all hoping the Russian Revolution would transform women’s lives and gender relations. Russian women gained the vote almost immediately following the revolution, and a variety of laws and institutions were put in place to ease women’s domestic burdens and to put them on equal footing with men. Page 99, like the rest of the book, draws from both private sources (Smith’s application to the AFSC, letters mailed home from the field) as well as material written for a wider public (Smith’s publicity). 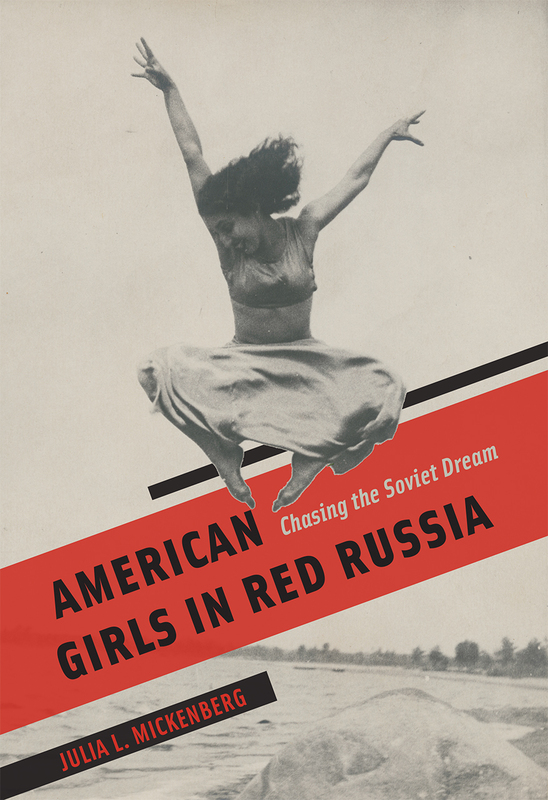 Learn more about American Girls in Red Russia at the University of Chicago Press website.